Are you looking for a school that will nurture, coach and challenge your child to achieve their dreams? Apply today and discover the Maryknoll difference! Built on the traditions left by the Maryknoll Sisters, Maryknoll School continues to innovate and grow everyday. Learn more about our history, philosophy and where we're headed, guided by the vision of our school leaders. Our K-12 learning continuum encourages growth and development beyond academics by emphasizing personal skill development, engagement, and student-centered learning. Maryknoll Arts program will pursue artistic excellence in tandem with developing each student's artistic voice. We offer a range of courses in visual arts, music, drama & theatre, and dance. With over 20 sports and 100 teams competing in three leagues, our Spartan Athletic Program allows each scholar athlete to develop and maintain the highest level of sportsmanship and academics. With over 50 different student clubs and organizations, a vibrant Arts program and faith-filled Campus Ministry, our students can hone in on their passions in many different ways. Find out about the latest news and events at Maryknoll School. Become a partner in our mission of creating 21st century leaders, learners and global citizens of character. Find out how you can make a difference by making a gift today! 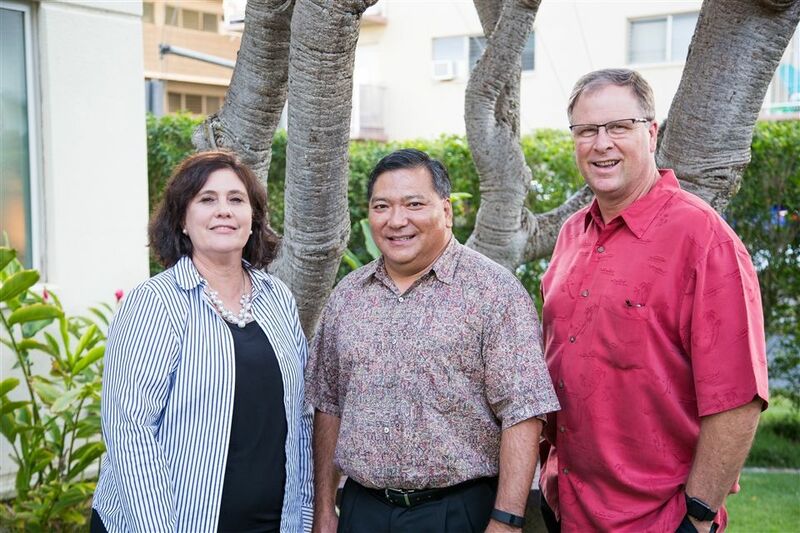 Maryknoll School's three-year strategic plan, completed by our administration, faculty, staff, and school board, will ensure we achieve our mission to provide an outstanding academic and Catholic education for our students as well as a sustainable and successful future for our school. The plan will be updated each year on a rolling basis to reflect the needs of our students and parents.